Niche Photography, a St. Louis Metro East photography studio owned by the talented Chad Keffer, recently came to Visual Lure to help re-brand his company. 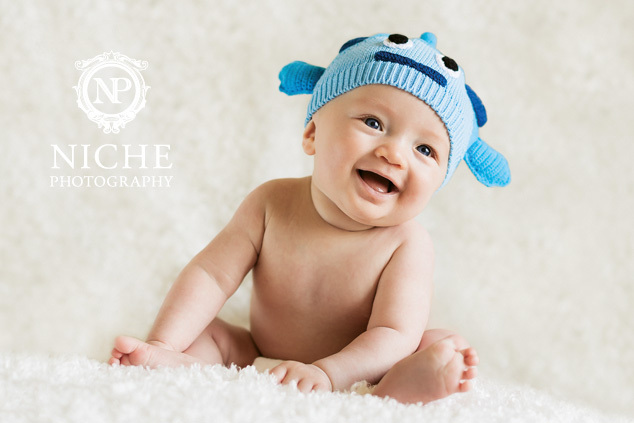 Niche main focus is on engagement and wedding photography but they have recently been dabbling into baby and children’s photography too. Chad’s old logo consisted of a common handwritten script that seemed a little generic. He wanted his new logo to feel rich and upscale. During our creative brief we asked Chad to provide us with sample logos that he really liked. Many of the samples he provided us were very ornate, so we decided to head in that direction. Below is the final logo, the final letterhead system and initial packaging options, which we are currently working on. We may also be designing Niche a new website, so check back soon to see how we start to visually pull his entire brand together. In the meantime, check Niche out at niche-photography.com, or facebook.com/NichePhotographySTL.